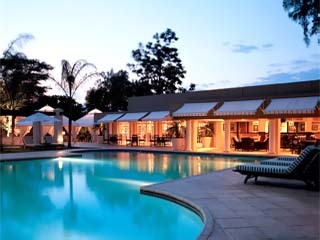 1 Hotels found in Botswana! Open All Year... The Gaborone Sun Hotel & Casino located in the capital City of Gaborone, offers world travellers and business people a sophisticated conference and meeting place with the added advantage of a premium casino.